Hello everyone, and welcome to day 27 in our Disney World Countdown series! 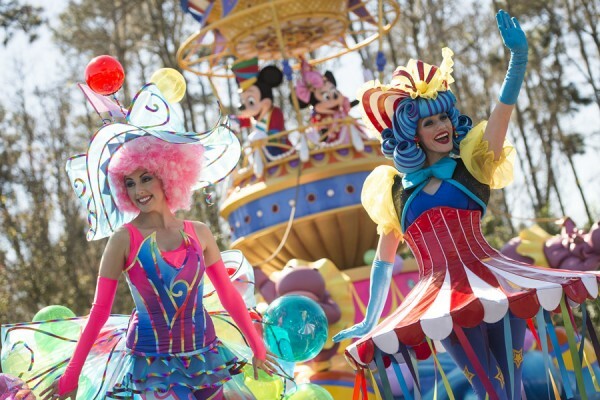 Today we are taking a look at a brand new parade that opened at the Magic Kingdom this past March 9th! It’s called the Disney Festival of Fantasy Parade, and features some incredible costume design, floats, and so much more! I can’t wait to check this parade out when we visit next month! The Festival of Fantasy parade features some incredible floats, including floats for Belle and the Beast, Rapunzel and Flynn Rider, Anna and Elsa, Cinderella and Prince Charming, and Ariel! The vivid colors that are used in these floats are absolutely incredible! See how vibrant those colors are on the characters? Stunning is all I’ve got to say about it! Have you had a chance to see this parade yet in person? If so, what did you think of it? Or, if you haven’t, do you think you’ll take time to view it the next time you are there? Please let me know in the comments, and thanks for stopping by today! 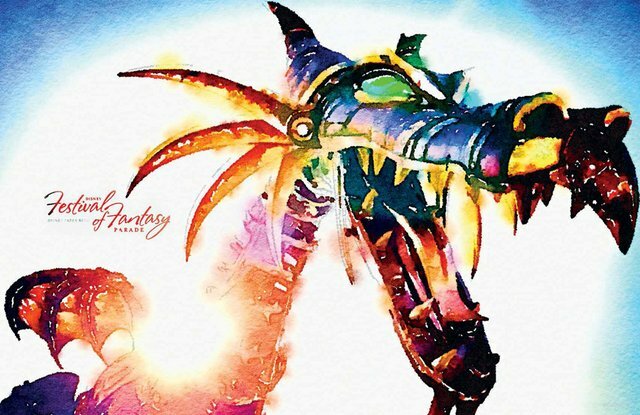 Next Post: More Festival of Fantasy Parade Facts!